The path leading out of the west exit of Koshien Station is adorned on both sides with yellow and white posters urging the Hanshin Tigers to finish as the No. 1 team in Japan. Fans in Osaka and the surrounding areas are cheering on Tigers players whenever they see them, and if you shop at the right grocery stores you might hear the strains of the Hanshin fight song, “Rokko Oroshi” (roughly, the Wind of Mount Rokko), playing through the speakers. 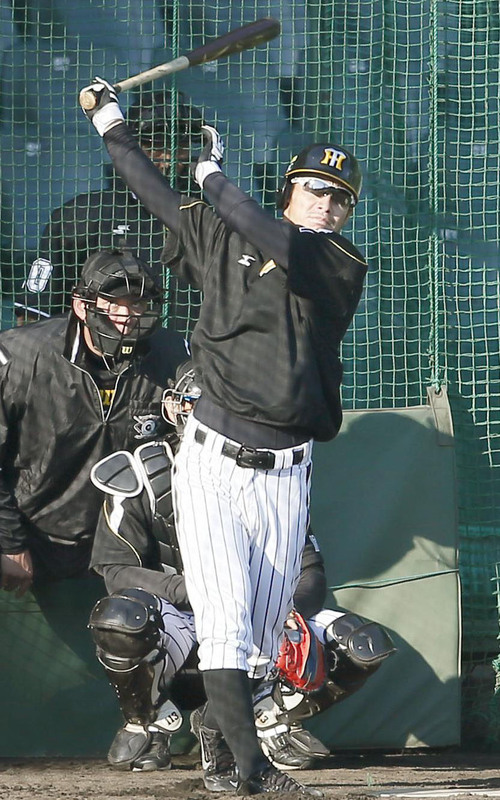 The Hanshin-loving portion of the Kansai region is already swept up in Japan Series fever, and the excitement will hit a fevered pitch when the Tigers and Fukuoka Softbank Hawks kick off the Japanese Fall Classic on Saturday night at Koshien Stadium. “Everywhere you go, it seems people are fired up,” Tigers outfielder Matt Murton said. Both teams worked out at Koshien Stadium on Friday. 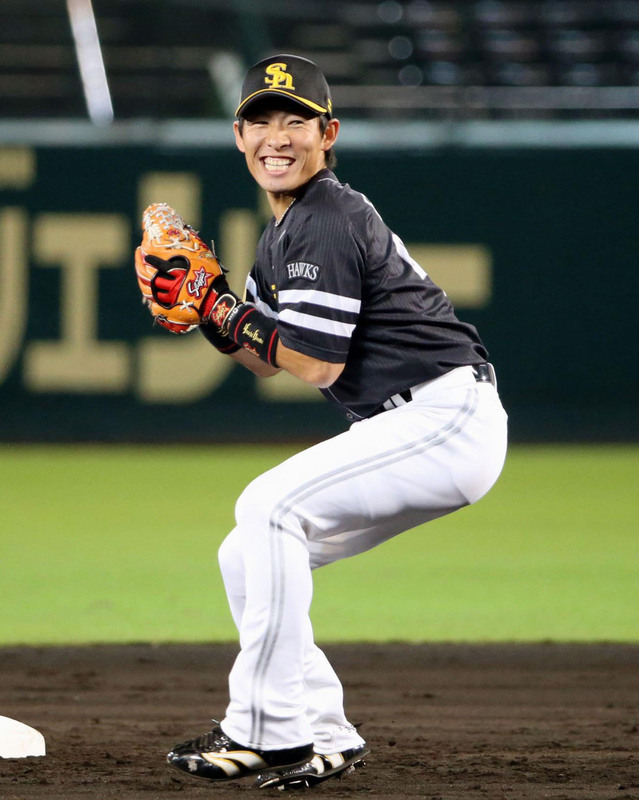 The Tigers held a businesslike practice for about two hours during the afternoon, and the Hawks took over the field at night for an energetic workout that was fueled by constant screams of encouragement from third baseman Nobuhiro Matsuda. 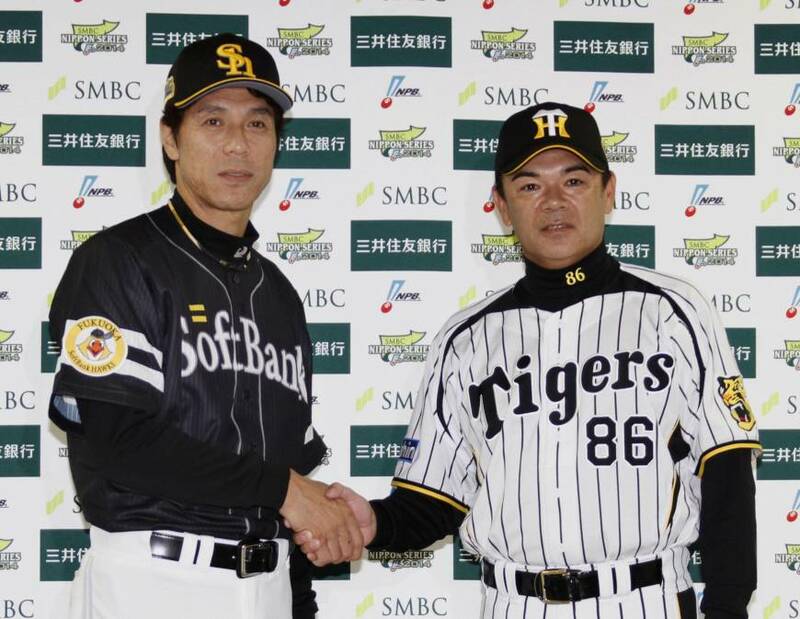 Softbank manager Koji Akiyama and Hanshin’s Yutaka Wada agreed in the managers’ meeting to announce their probable starters during the series, which will begin with a matchup of former Hanshin teammates Jason Standridge of Softbank and Tigers ace Randy Messenger in the first-ever matchup of foreign pitchers to open a Japan Series. The teams split the four interleague games they played during the regular season. Standridge faced Messenger and struck out six in a three-hit shutout in the last of those contests. Messenger lost both of his appearances against Softbank. Tigers fans have been waiting for a winner since Randy Bass and Masayuki Kakefu helped capture the franchise’s only Japan Series title in 1985. 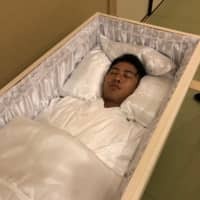 So the already famously exuberant Hanshin fans are expected to be in vintage form throughout the series, and especially at home. Standridge pitched for the Tigers from 2010-2013, so he’s an unlikely candidate to be fazed by the Hanshin fervor that will be emanating from the stands. “I look forward to the electricity in here because I loved it when I was playing here,” Standridge said. This year’s series is a rematch of the 2003 edition. 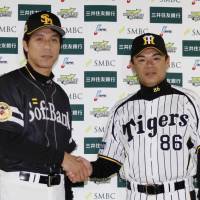 Softbank, then known as the Fukuoka Daiei Hawks, had home-field advantage and wrapped up the title by winning Games 6 and 7 in Fukuoka that year. O’Malley was on the Tigers staff in 2003, working under manager Senichi Hoshino, and wouldn’t mind a repeat of that series, albeit with one important change. Hanshin finished second in the Central League this year. It reached the Japan Series by sweeping through the Hiroshima Carp and CL champion Yomiuri Giants without losing a game during the Climax Series. 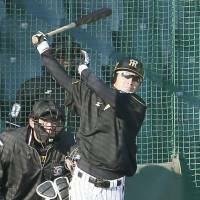 “Hanshin is a team that is really fired up right now,” Akiyama said. The Hawks won the Pacific League title and then were pushed to the limit by the Hokkaido Nippon Ham Fighters in the final stage of the PL Climax Series. 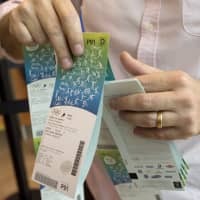 Softbank got past the plucky underdog Fighters in six games and may face an even greater test in a red-hot Tigers team. Adjusting to the pressure of playing in a Japan Series could be one of the key factors for Hanshin. The Hawks have a number of holdovers from the team that won the title in 2011. Among key Tigers players, few remain from the squad that lost the Japan Series in 2005 and even fewer are left from the 2003 team. 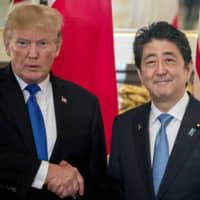 What the Tigers do have are players who have won titles with other teams, including Tsuyoshi Nishioka, who helped the Chiba Lotte Marines sweep Hanshin in 2005, and others who can draw on different experiences. Murton is a former major leaguer, but will be playing in his first Japan Series. 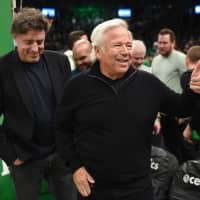 He acknowledged emotions will be running high early in Game 1.